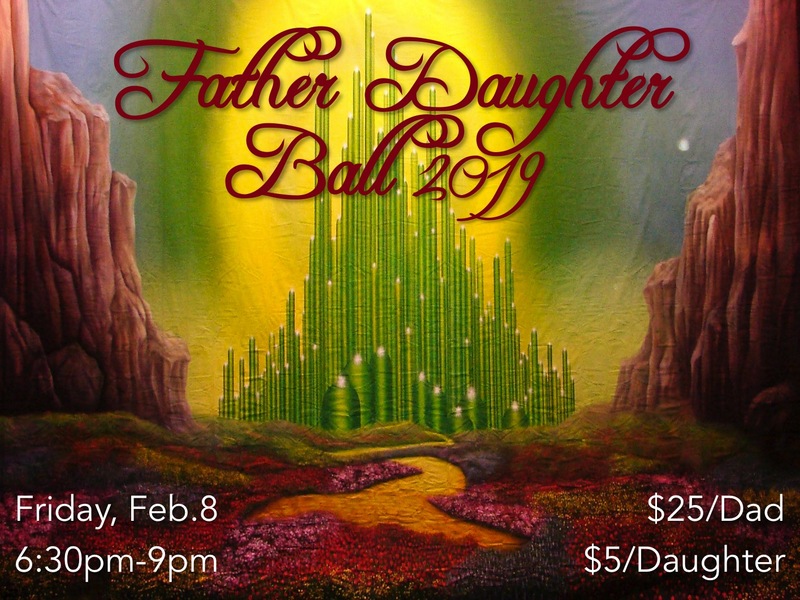 An enchanting evening for fathers and their daughters 4 years old – 12th grade. Desserts and light finger foods will be served and each daughter will receive a gift. 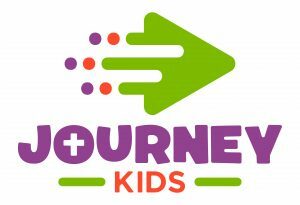 We are very excited to have Pastor Jen Showalter will be our special guest speaker this year! We are sensitive that not all families look the same, therefore girls are also welcomed to be accompanied by a grandfather, uncle, older brother (adult), family friend, etc. Space is limited! The last day to purchase tickets will be Tuesday, February 5 as long as tickets are still available.